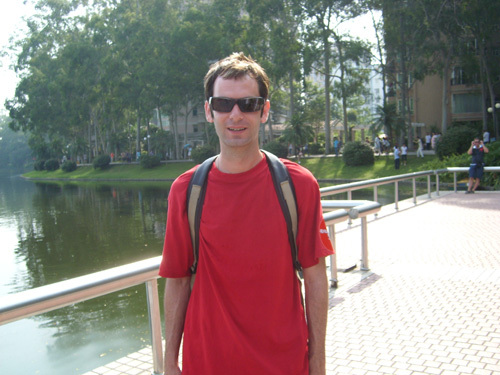 My name is Adam Warner I am currently in Guangzhou having fun and exploring the magical world of what this city has to offer. Doing the discover Guangzhou I had the opportunity to discover more about Guangzhou, Chinese history and the generosity of the people. Coming from Australia I have learnt so much about the lifestyle and customs of the local people, now one of my goals is to be able to have a conversation in Chinese with someone. Being one of the winners of the show will defiantly be a highlight of my travels in China and a memory that I will not forget!